When it comes to the leadership of the charity sector, and in particular the volunteer trustees who serve on the boards of all charities, if we keep doing what we’ve always done then let’s not be surprised if we keep getting what we’ve always got. Another high profile charity casualty won’t just be possible, it will be a certainty. 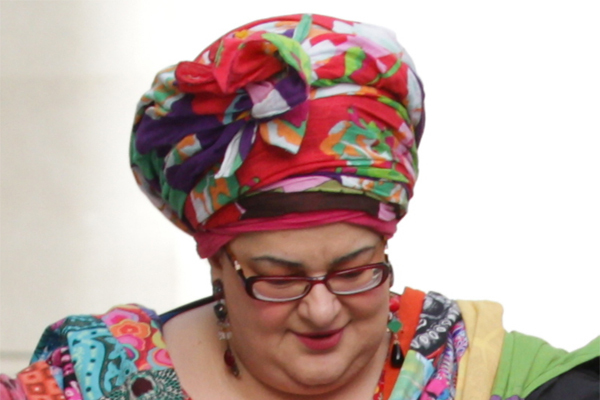 The PACAC report on Kids Company delivered strong criticism on the way the charity was run with particular reference to the role of the trustees. The problems experienced in this charity may not be common, but to dismiss such instances as one-offs is to miss the greater point: the charity operated in a regulated sector and was led by intelligent and committed people operating through standard charity governance structures. Yet something still went wrong. So what’s preventing the same thing happening again in another charity? The sector must take the future of trustees seriously and be prepared to invest in the development of these volunteer leaders, and trustees themselves must be prepared to invest time in their own development. The content of training must also change. Although essential, we believe it’s not sufficient to acquire knowledge on the role and responsibility of a trustee – the ‘job description’. We need to understand best practice charity management, how the impact of the charity is measured and monitored and what data is required by the board to track the performance of the charity. The recruitment policy to the Trustee Academy, combined with the offer of generous bursaries, serves to make the programme accessible to a wide range of individuals from different backgrounds, at various stages of their careers and including service users who are encouraged to serve on the boards of the charities that support them.